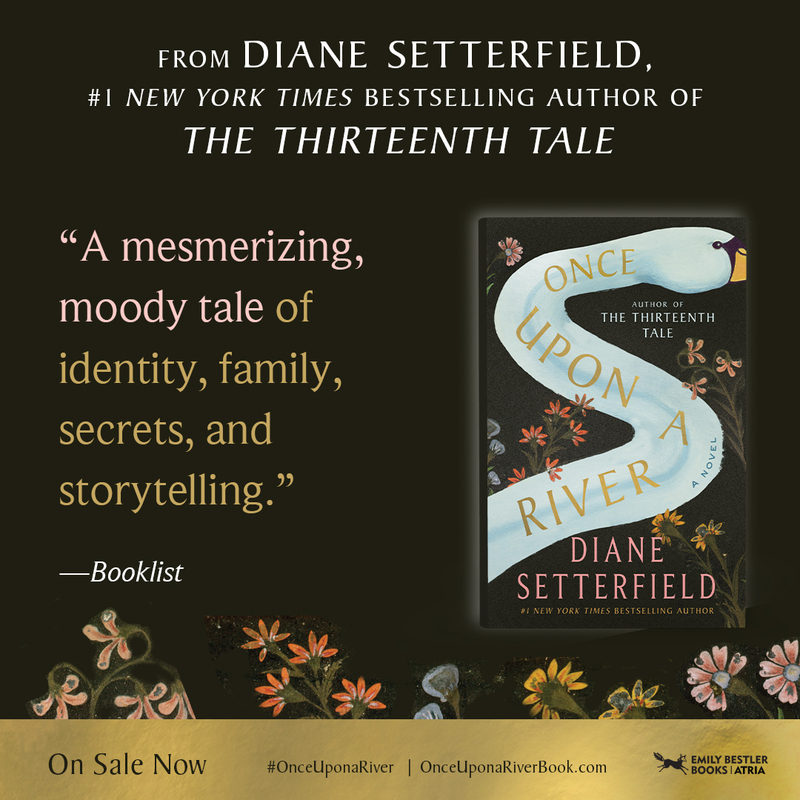 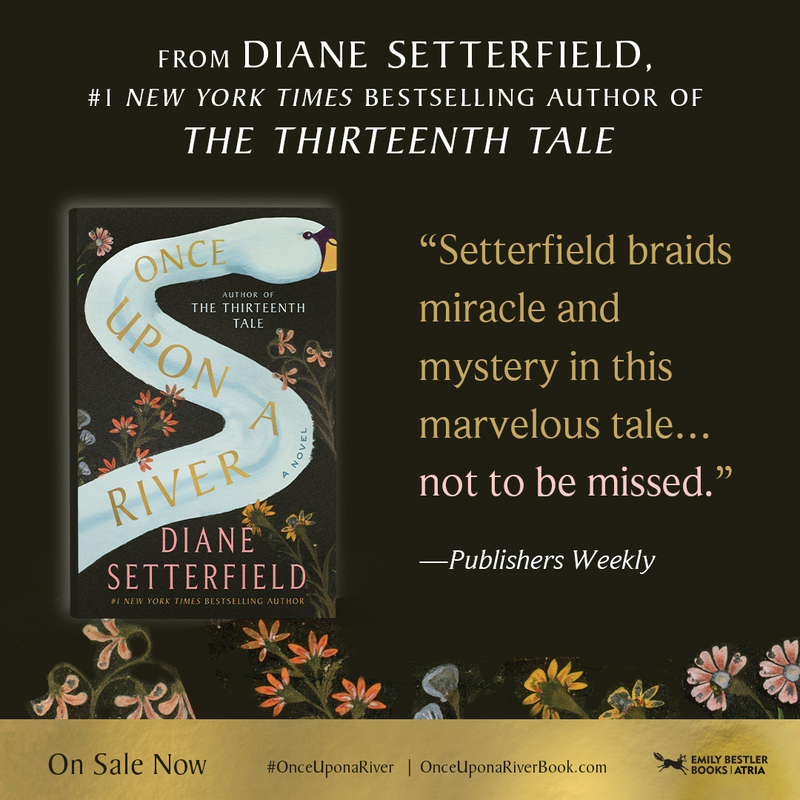 Diane Setterfield’s The Thirteenth Tale was an instant #1 New York Times bestseller and an unforgettable phenomenon. 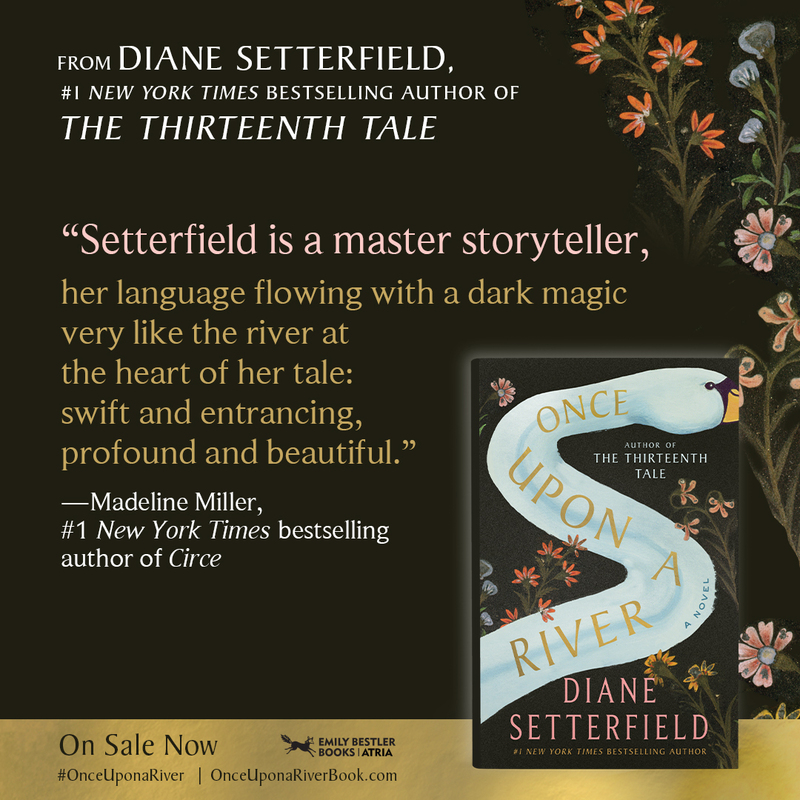 Diane Setterfield is the #1 New York Times bestselling author of The Thirteenth Tale and Bellman & Black, and a former academic, specializing in 20th century French Literature, particularly the works of Andre Gide. 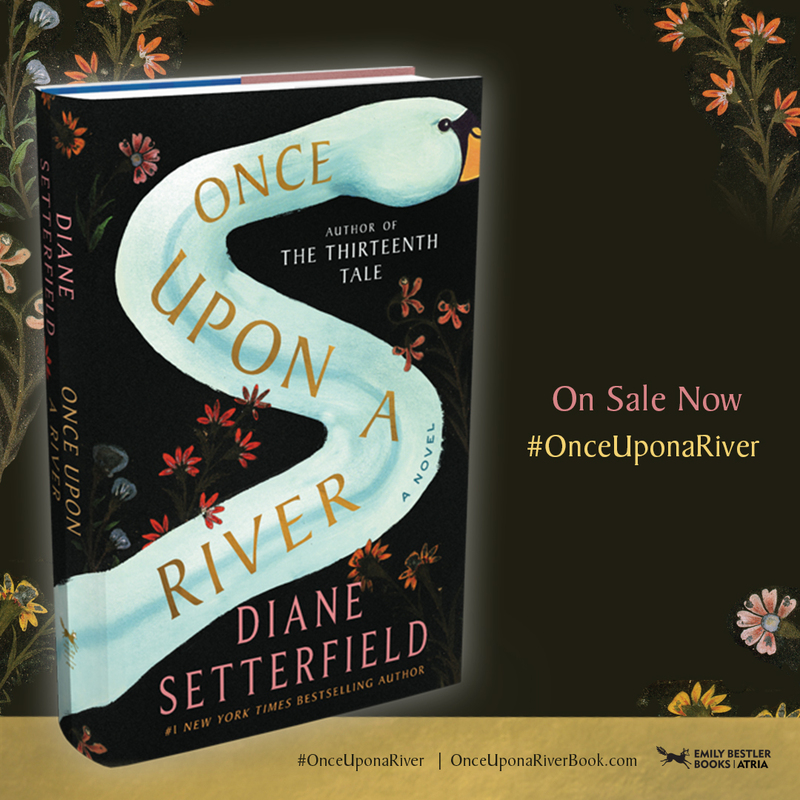 She lives in England.